Cute addresses, cool places, interesting places of interest around Chateau Vilatte. Addresses to have with you when you pass around. Gastronomic restaurant, Lovely place and kind owners, where the Crémant of Chateau Vilatte is avalable. Excellent bakery an shop in our village, where the range of Château Vilatte wines is availble . Historical place in the midle of Saint Emilion, Where crémant is aging in the fresch stone underground cellars . Where to buy or taste ? 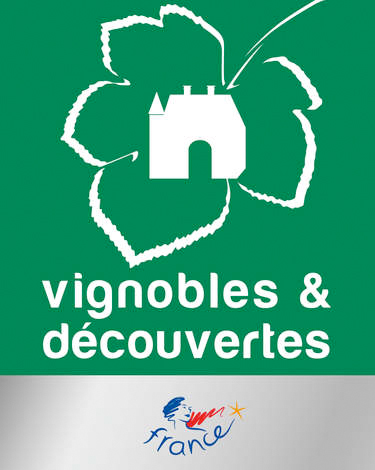 The other places to buy or discover the Château Vilatte wines . distributor of the Vilate wines in Québec. Sympatic restaurant en the centre of Paris, with terrace, and château Vilatte red oak aged and crémant rosé available . Beaulifull fruit and vegetable shop, direct from the Producer, where our wines, crémant and grape juice are available . Among such legends in Paris : the Divellec. One Michelin Star. The Thiers Foundation might have left, but the wondrous charm of its dining room lives on. our friends, who do their activities and job with passoin, we give their a place on our site with pleasure . One of the best Belgian Chocolate makers, in pemanent research to quality, and chocolates with Château Vilatte .